The Uganda Musicians' Association Chairman, Julius Kyazze, has resigned one month short of making a year in office. The Swangz Avenue boss in a Facebook post on September 18 noted that; "I step down as Chairman of The Uganda Musicians Association (UMA) effective 1st October." Julius says personal commitments have robbed him of time to serve the association to the best of his ability. According to the association's constitution, the deputy who in this case happens to be Angella Kalule assumes office. The idea to form this association came up in one of the most attended meeting of artists that was held at Laftaz Comedy Lounge, this very meeting saw the Late Moze Radio lose temper over the operations of the Uganda Performing Rights Society (UPRS). The artists meeting at Laftaz agreed that they form another association that could rival operations of UPRS, but unfortunately, there can only be one collecting society in a given country, implying that, only UPRS can perform that role. The artists still wanted to form an association that could bring them together claiming that UPRS had failed to do that and Save UG Music was the association they formed that later changed name to Uganda Musicians Association (UMA) headed by Julius Kyazze. 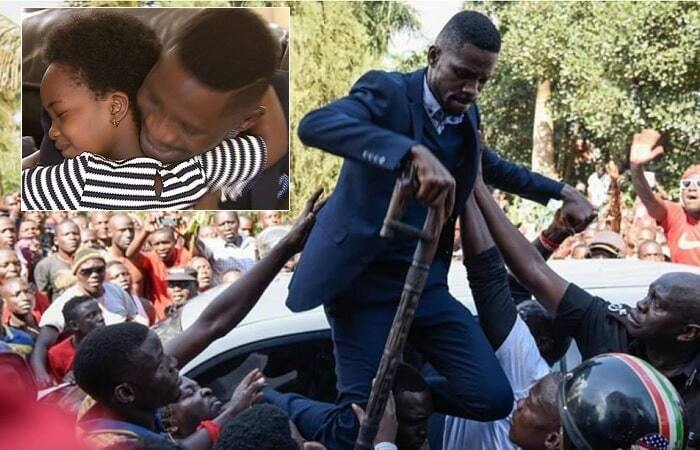 At the time of stepping down, Julius had been able to coordinate a few things that include, among others asking Government to allow Bobi Wine see a doctor of his choice during the time when he was incarcerated. Other than UMA activities, Julius has quite a load on his plate including managing his 'babies' Vinka and Winnie Nwagi, who should bring out the very best of hits under his watch, Roast and Rhyme events and not forgetting the toll that the Tarrus Riley concert took on him as his record label, Swangz Av turned 10, it is only fair that he excuses himself from UMA. "I will remain an active member of the Uganda Musicians Association," He concluded.